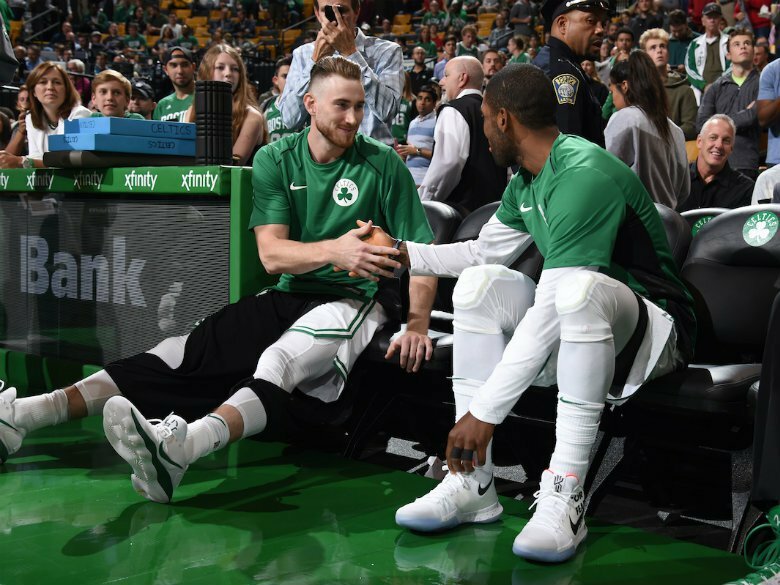 Kyrie Irving and Gordon Hayward are ready to turn the page on what might have been to focus on what will be. In a recent interview with ESPN's Rachel Nichols, the twosome sat down and talked about the injuries that robbed them of their NBA Finals aspirations last season, but focused on the potential of this coming season, Kyrie's future with the team, and a lot more. Watch the video above to see it for yourself, it's a pretty solid exchange ahead of the team's preseason debut tomorrow.